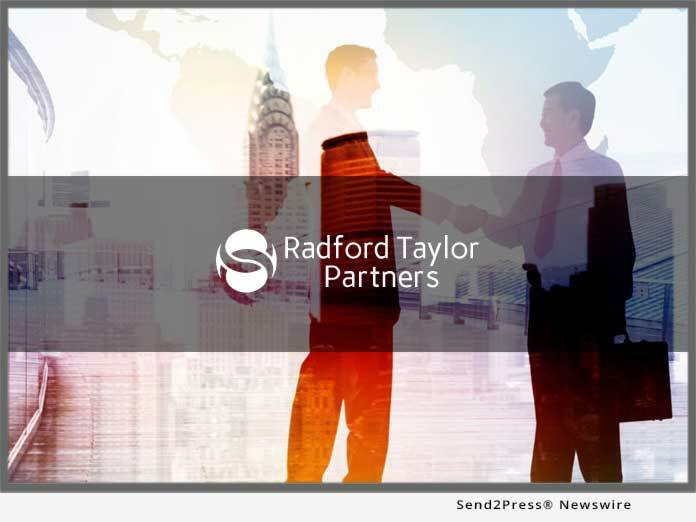 TAIPEI, Taiwan, Mar 28, 2019 (SEND2PRESS NEWSWIRE) -- Taipei, Taiwan-based Radford Taylor Partners is pleased to announce the launch of its "Charity Hours" initiative. The initiative is designed to encourage employees to give their time to worthwhile charities within the local community. As of August, this year, Radford Taylor Partners will allocate a certain number of hours per month to each employee. "As a company we take our social responsibility very seriously and like to encourage our employees to think of ways that they can independently give back to the community. With our 'Charity Hours' initiative we hope to provide an opportunity for each of our employees, who may otherwise not have the time to find a cause that is close to their own hearts, to invest their time in a positive way," says Mr. Yi Lung Head of Public Relations at Radford Taylor Partners.